Just casually browsing the internet this morning and I came across these. 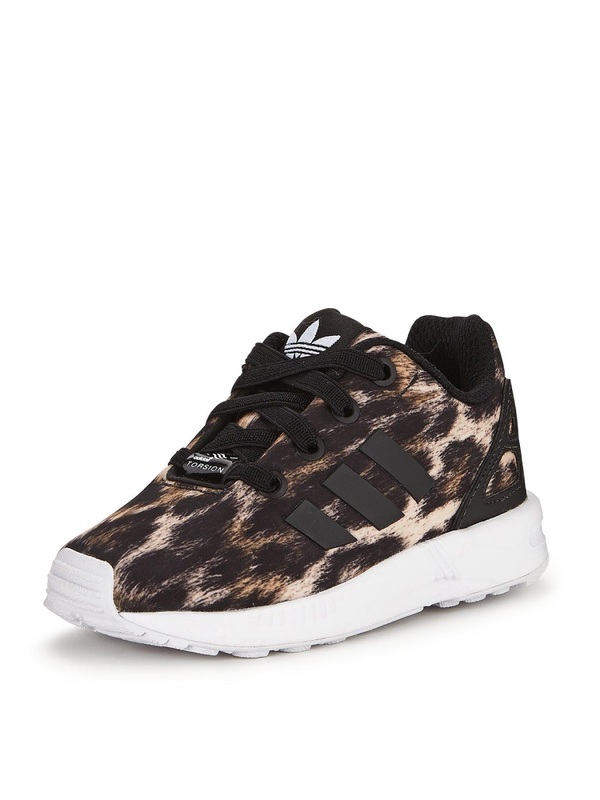 I'm probably really late to the party, but Adidas has launched a range of trainers in the most amazing prints. And I have to have them. All! I have a real soft spot for leopard print - for myself and for Meryn and Ayden (Dylan probably wouldn't go for it, at 8 years old). So these are going straight to the top of my wishlist for Ayden. Up until very recently, he's been living in toddler moccasins, but he needs a pair of 'big boy shoes' for the autumn. These might be the ones. And how could I resist this amazing floral print pair for Meryn!? Well, I have to resist them for now because they're out of stock... but I think they'll be absolutely perfect for the autumn. The great thing about a print like this is they can potentially go with so many different outfits. Damn you internet. Damn you. They look fabulous. Mind you, I'm guessing they're not cheap! If I bought them I'd be praying my kids' feet didn't grow for a good month or two! ah if only i had a girl... I don't think my oldest boy would be happy if i made him wear them he he. 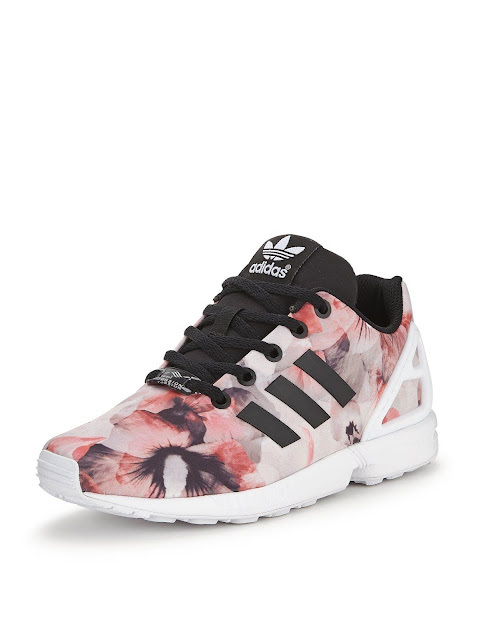 Those floral print ones. Oh my.